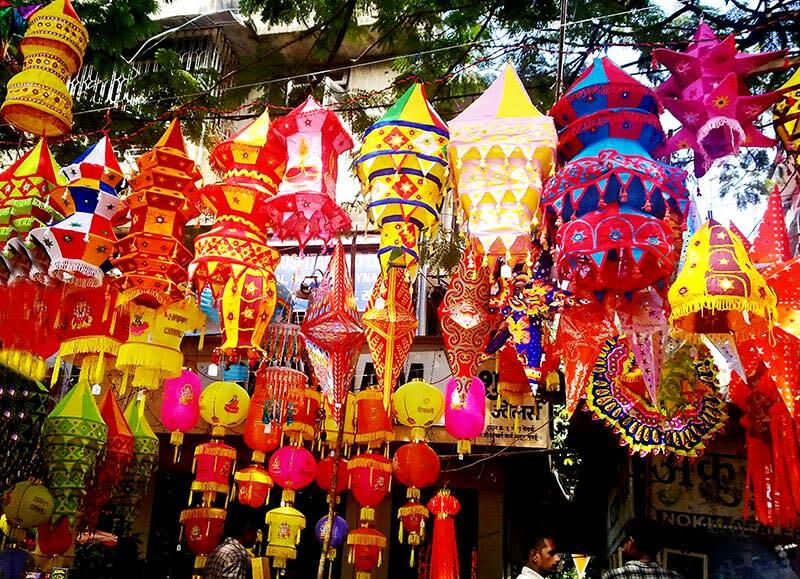 6 Diwali Melas In DU You Just Cannot Miss Out On This Festive Season! Diwali is the festival of lights, the festival of happiness, the festival of togetherness and the festival of MELAS! 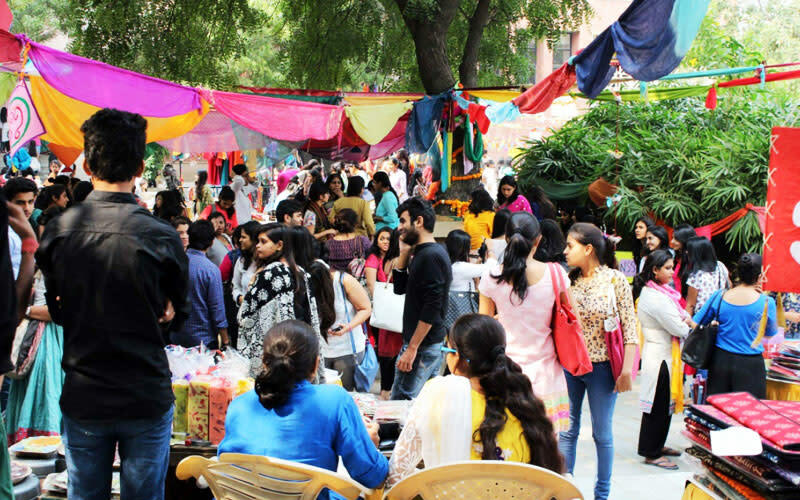 With fetes, carnivals and fests coming up everywhere, we bring you the best of melas happening at Delhi University. Mark your calendars, grab your friends and head out to these fests! It’s that time of the year again and JMC is back with their Diwali mela, Sparsh. 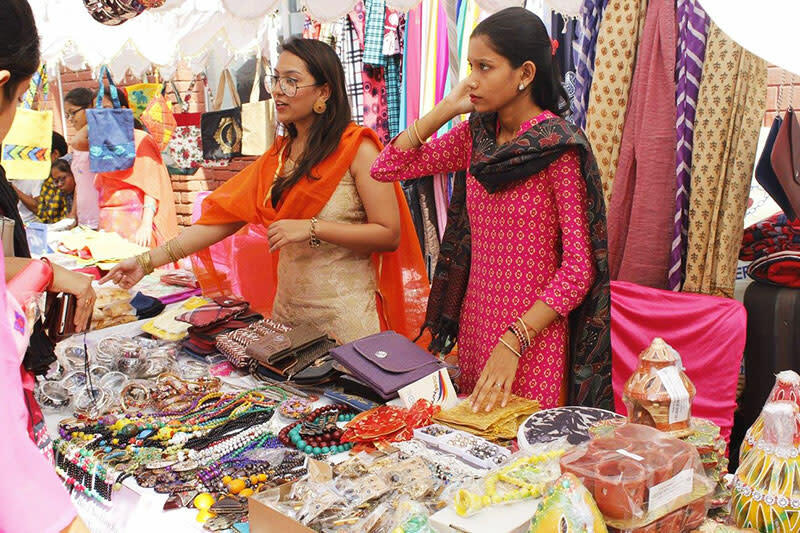 The event will be lined up with scrumptious food junctures, amazing & trendy fashion stalls, fun games and remarkable kiosks set up both by students and NGOs alike. So bookmark the dates and scamper over! Aiming to rejuvenate the dying culture of full-blown Diwali celebrations, the NSS Society of Gargi College has come up with their cultural Diwali mela of this year, Zistatva, and it’s bound to be good (like always!). Scrumptious food and some great foot tapping music is what you’ll find at this one-day fest, so head on over and revel in the annual exuberance of this fest! 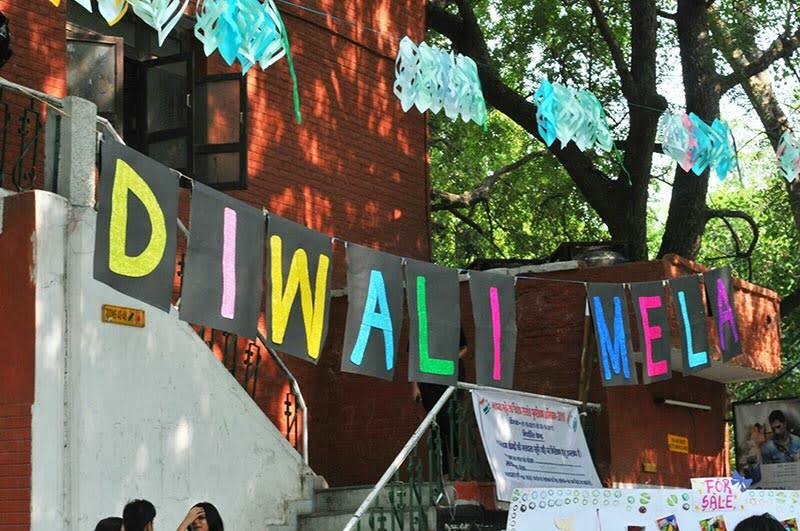 Diwali is all about love and happiness and the Diwali Mela at Hindu College is all this and more! Giving a platform to the blind to make themselves visible, there will be sessions on the hazardous effects of crackers and many more talent showcases. The best bit - all the money generated will be used to initiate social efforts by the NSS. Going by their annual tradition of hosting Diwali melas, Hansraj has come up with this year’s edition of their exuberant Diwali mela. The extravaganza will witness a variety of delicious food stalls, games, challenges and everything else in between to bedazzle you. To top it all, they vouch to donate all their proceeds to the students of NSS Padhaku. Nice! With an endeavour to meet, bond and celebrate with people from all walks of life, Lady Shri Ram College has sprung up with their grand Diwali mela yet again and we’re super excited! There’s so much more to it than just exceptionally good stalls. So steer your wheels to LSR and witness the enchanting beauty of thoughts and spirits that define Diwali! Cultural performances, yummy food stalls, plenty of games and activities, KNC’s Adrith is all this and so much more! 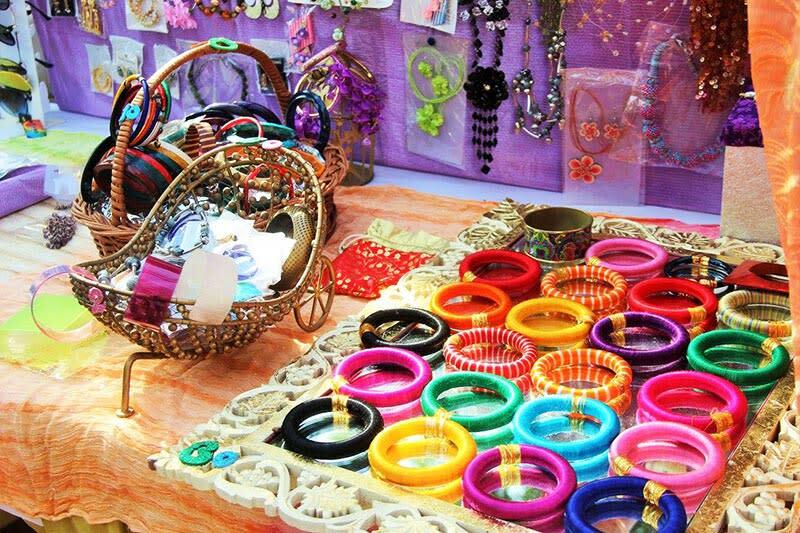 With some great stalls and even greater performances lined up, this mela promises to be as great as last year. 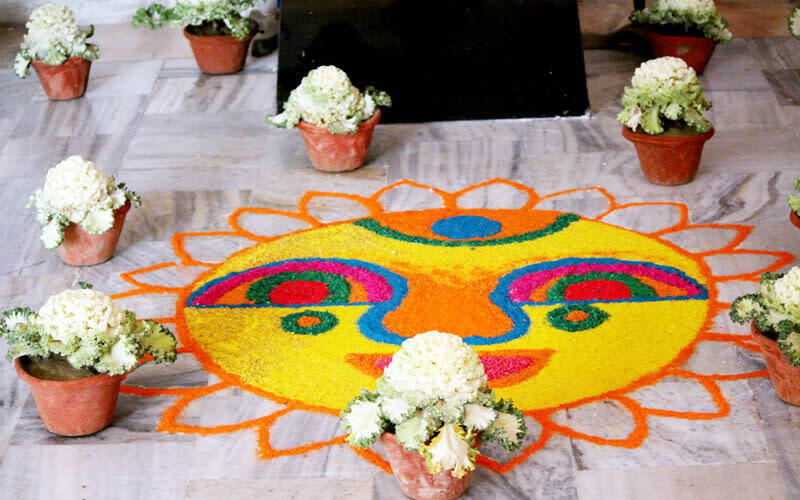 Keeping the festivities lively and extravagant, this fest cannot be missed! There are many other awesome Diwali melas that take place in DU but you need to wait it out for their Diwali Mela deets to be announced. In the meantime, head to these places and make the most of the festivities!